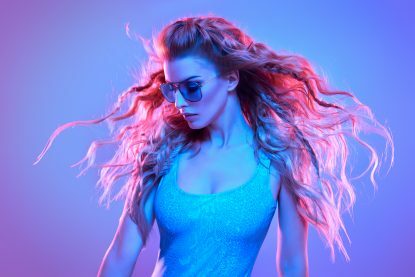 Neon trend has been in the spotlight in the fashion world for quite a while and, unsurprisingly, the fashion followers are getting more and more attracted to the bright fluorescent colors. Some have endorsed the neon trend and chose to wear neon-colored accessories from shoes to clutches to belts. Others are going bold and dramatic, wearing the neon trend head-to-toe. 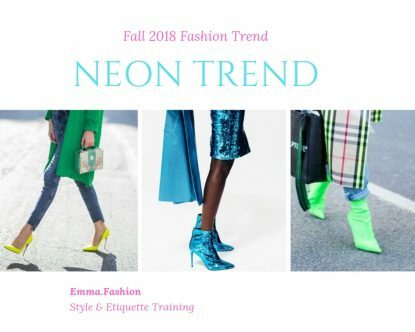 How can you adopt the neon trend in an original way, while avoiding to be a copycat of all fashion trendsetters? With the holidays’ fast approaching in mind, I’ve started looking for some inspiration to help you adopt the season’s glowing fashion trend. 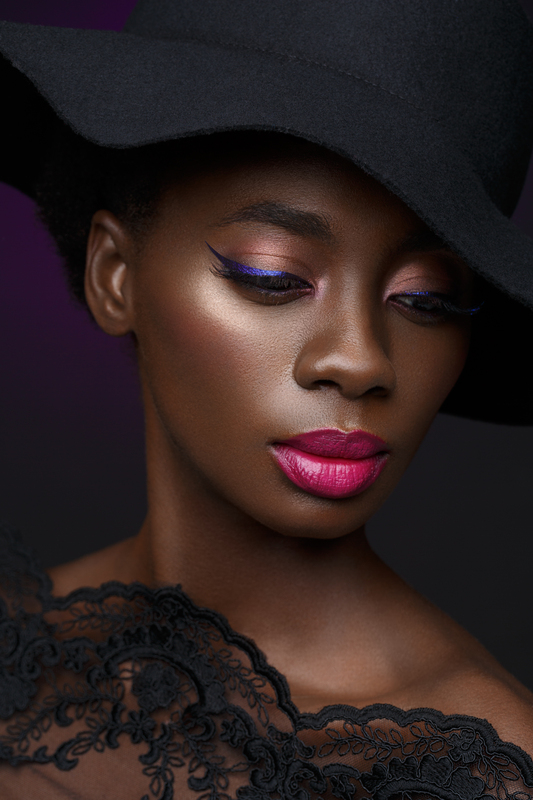 Neon eye – makeup perfectly fits evening parties and especially New Year’s celebration parties. Choose your favorite color in a super bright shadow as an eyeshade or a liquid liner for a look that will definitely say “all eyes on me”. Adding a pop of color to your hairstyle requires a simple and elegant braided hairstyle. Opt for a velvety and smooth color yet strong and vibrant, such as blue or purple. They give a distinctive allure, complementing the refinement of the braided hair. The glamour and the vibe colors of the neon trend suit very well with the cheerfulness and joyful mood of the Holiday season. Get creative trying out the glowing trend this season to build confidence and become prepared for the next wave of the endless neon trend this coming spring.